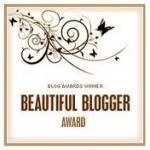 This entry was tagged Beautiful Blogger Award, Blog Awards, Blogger, Blogging, Judy Reeves, Julia Cameron, Linda Lewis, Natalie Goldberg, Writer, Writer Resources, Writers Resources, Writing, Writing down the Bones. Bookmark the permalink. 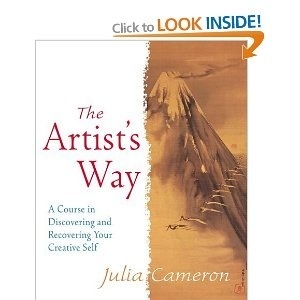 I have four of these books.Julia Cameron and Natalie Goldberg feel like wise old friends I’ve read these books so many times at odd pages and odd times. Thank you Vikki! I will enjoy visiting the other blogs and thinking of some answers myself! Enjoy your final day of No-NaNoWriMo! Thanks for the nomination (and the book recommendations). I will be sure to pass the love on. As for tomorrow and Na-No … good writing to you and all who participate !! Thanks for the book recommendations. 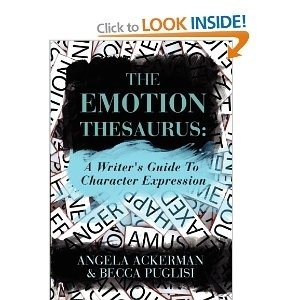 I’d like to get the Emotional Thesaurus as I am always looking for better ways to describe actions and feelings of characters. Thanks for the recommendations. “The Emotional Thesaurus” looks especially interesting. Such great books! 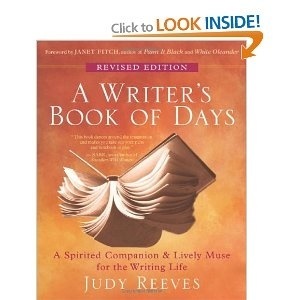 I love Judy Reeves’ book. I’ve met her a few person and she’s an inspiration! OH WOW LEAH! I am soooo jealous! Hi Vikki – thanks for all the wonderful blog links you share – there are so many wonderful bloggers out there and so little time to read them all. How do you organise this? The more great blogs I discover, the more time I spend reading them and the less time writing! I’d love to follow them all……I wanted to say that I am both humbled and overwhelmed by the amazing bloggers out there and the sharing culture. I’ve learned (and continue to learn) so much and am so grateful for the connections. Your nanowrimo name is very apt, because you are truly an angel, Vikki! Thanks for your generosity sharing your knowledge, experience and links. What I love about Natalie Goldberg’s latest is how the book grows, how it swells, how it starts with small, private memories and joins these to the larger world. “The reason we want to write memoir,” she says, “is an ache, a longing, a passing of time that we feel all too strongly.” The longing calls up stories, calls up details, which are the anchor of any memoir. The details are vital, “but detail devoid of feeling is a marble rolling across a hard wood floor.”Memoir, says Goldberg, “is taking personal experience and turning it inside out. We surrender our most precious understanding, so others can feel what we felt and be enlarged.” Our feelings connect us not just to the past, but to the rest of the sentient world, even the political world. We may lead a lucky life compared to others around the globe. We may write about a red wagon or “the slow spring we remember in Ohio, while at the same time atrocities, torture, genocide are happening. 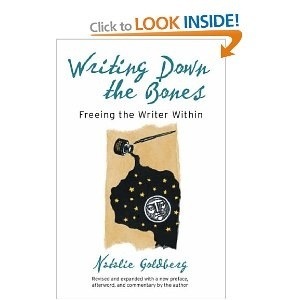 It’s not wrong that our life has been graced, but it’s important to acknowledge that while a rose blooms a bomb is being dropped.”Much of Goldberg’s advice on writing we have read before, in her earlier books. 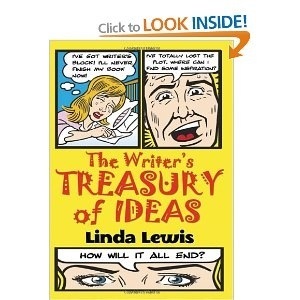 But her suggestions here for putting the mind and heart in gear, as we put pen to paper, are perfectly fresh. More and more of us want to uncover and write down our own stories, and Old Friend from Far Away will be welcomed by anyone struggling to set down the sweet or painful pressure of her life, the past as it flows into the present. The book is filled with inventive observations, and with Natalie Goldberg’s infectious belief in writing practice. 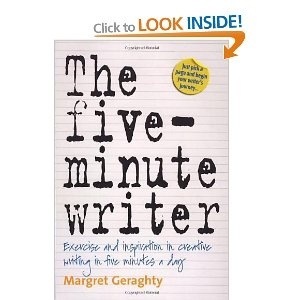 “Stay connected to the power,” she says, “the pleasure of writing. 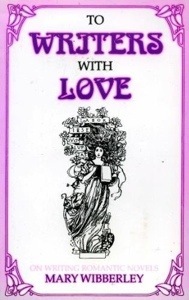 Come back to that over and over.” A lovely and trenchant book.